The Supreme Court has decided to refer to a seven-judge bench the centre’s petition seeking a direction to withdraw the minority tag from the Aligarh Muslim University. A three-judge bench headed by Chief Justice Ranjan Gogoi referred the matter to the larger bench. In 2005, the Allahabad High Court ruled that AMU was not a minority institution. 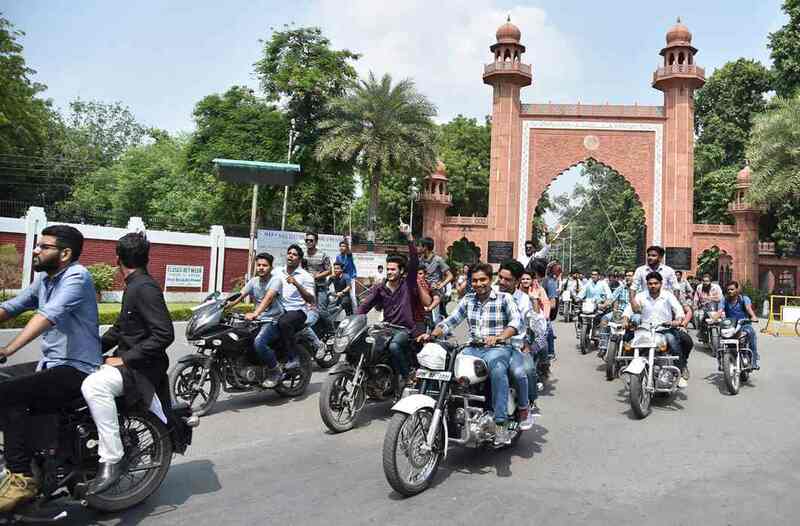 AMU filed an appeal against the single-judge order but it was dismissed. Later the Supreme Court stayed the Allahabad High Court’s decision, as a result of which AMU remained a minority institution. The Modi government later changed the centre’s stance and on January 2016 stated that AMU was not a minority institution as it was set up by an Act of Parliament. It said a five member bench had in 1968 held that AMU was a central university and not a minority institution.